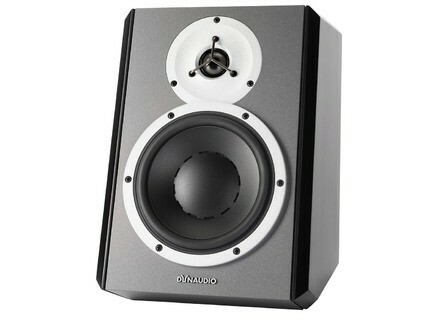 DBM50, Active Monitor from Dynaudio in the BM series. 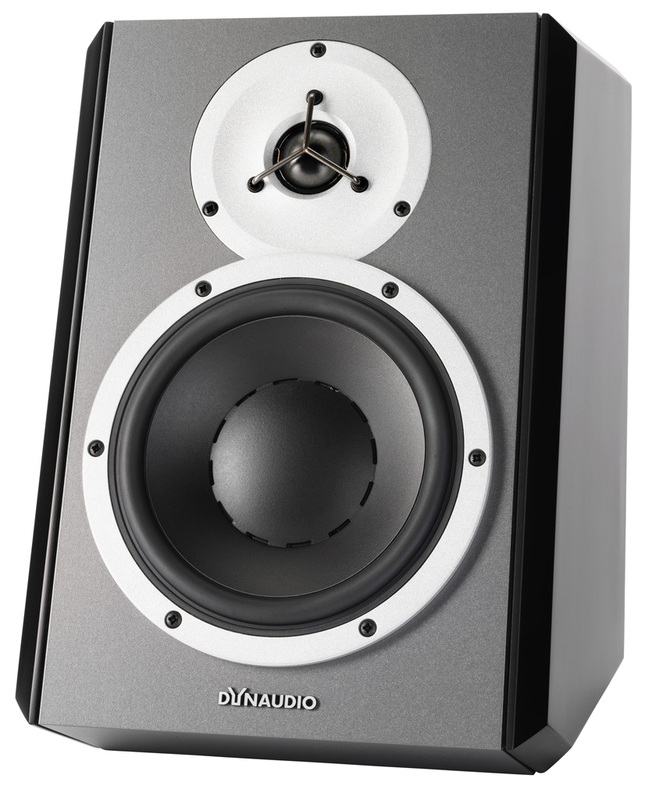 Dynaudio Professional introduces DBM50 –an active desktop monitor featuring a 7.1” woofer and a 1.1” soft dome tweeter. 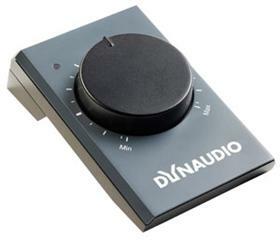 DBM50 comes with the option of adding a volume controller. Levels can be set and manipulated independently of the computer or workstation in use. • Dimensions: 230 x 348 x 335 mm / 9.1" x 13.7" x 13.2"
Win a Unit Audio Milli-Unit Analog Summing Mixer Unit Audio is giving away a Milli-Unit Analog Summing Mixer. Earthworks Introduces Installation Series Earthworks introduces two microphones from the new Installation Series, the IM3 and IM6, designed for permanent installation. Boss Ships the VE-5 The Boss VE-5 Vocal Performer, an effects processor and looper for vocalists, is now available.